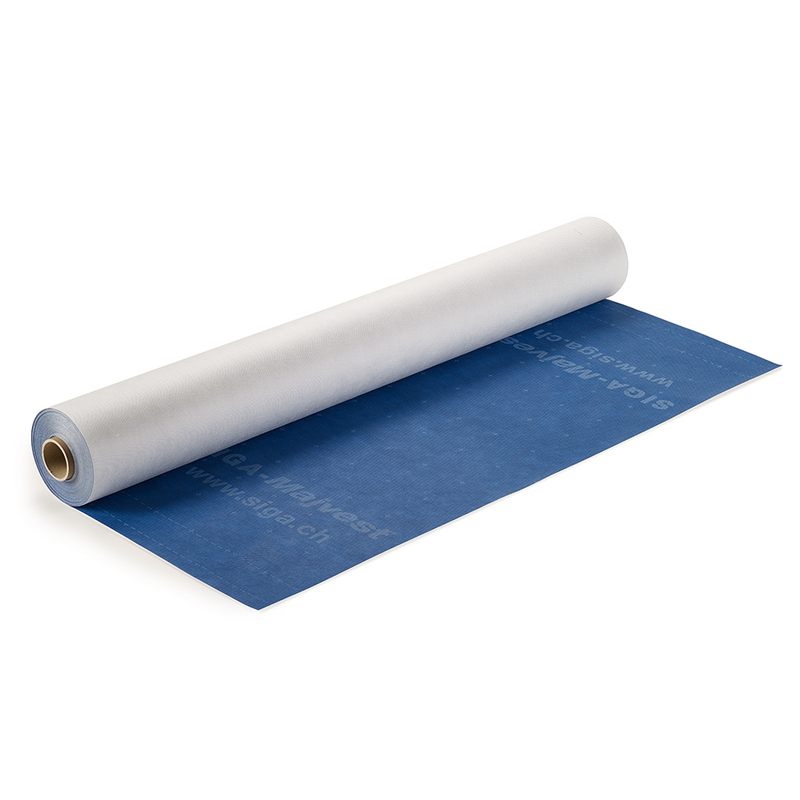 The driving rain-proof and diffusion-open breathable membrane, Majcoat, is perfectly suitable for creating a permanently wind-tight building envelope. 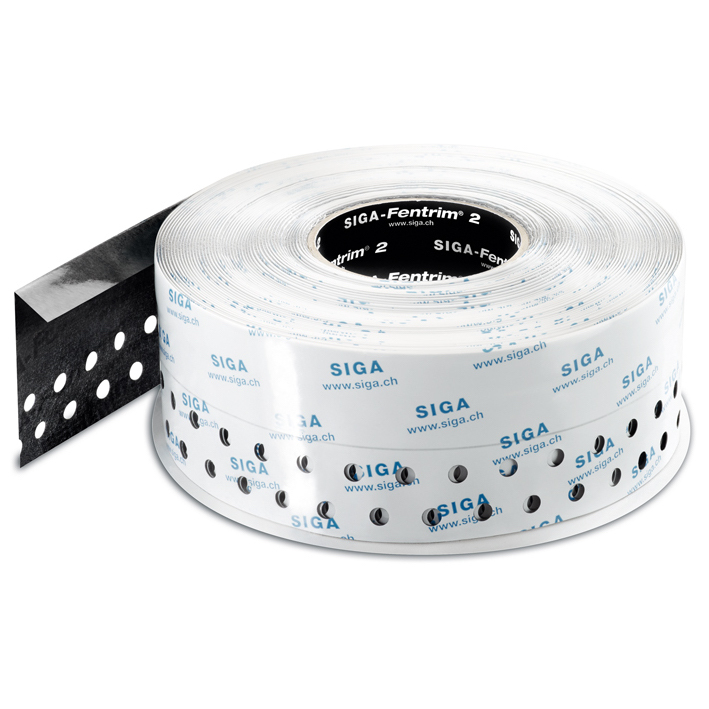 It can be used for between and above-rafter insulation and for rear-ventilated facades. 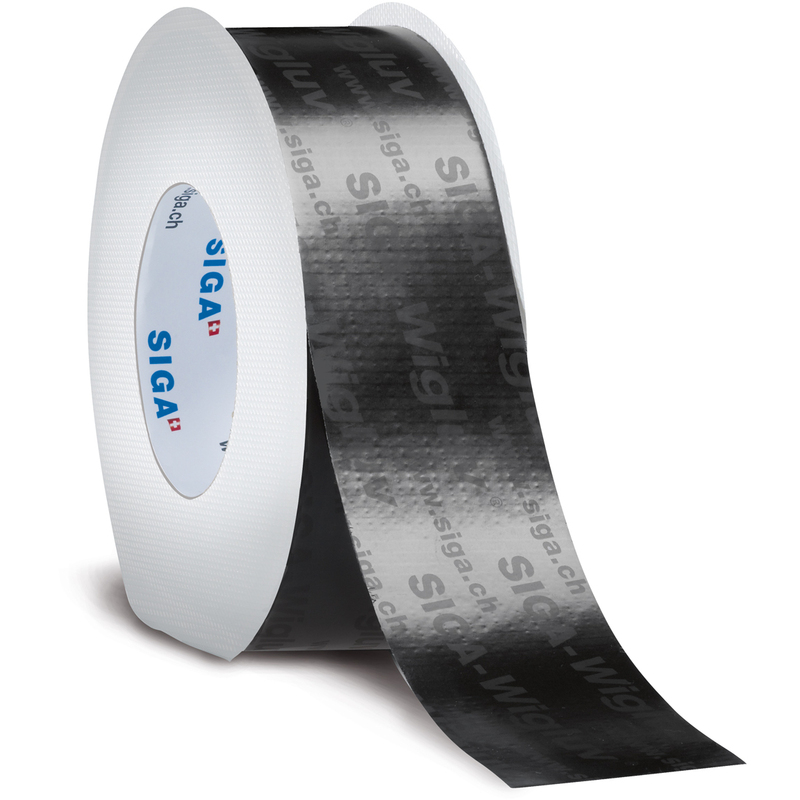 Driving rain resistance of Majcoat and SIGA accessories has been proven by the TU Berlin. 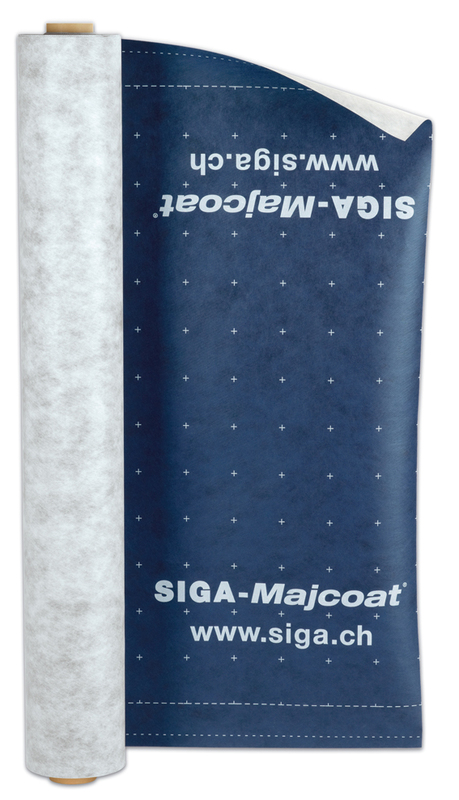 Majcoat is perfect for creating a permanently wind-tight building envelope, it is driving rain-proof and a diffusion-open breathable membrane It can be used for between and above-rafter insulation and for rear-ventilated facades. Combination with the vapour control layer Majpell (sd value=5 m) ensures perfect moisture transportation with a diffusion gradient of 1:50. 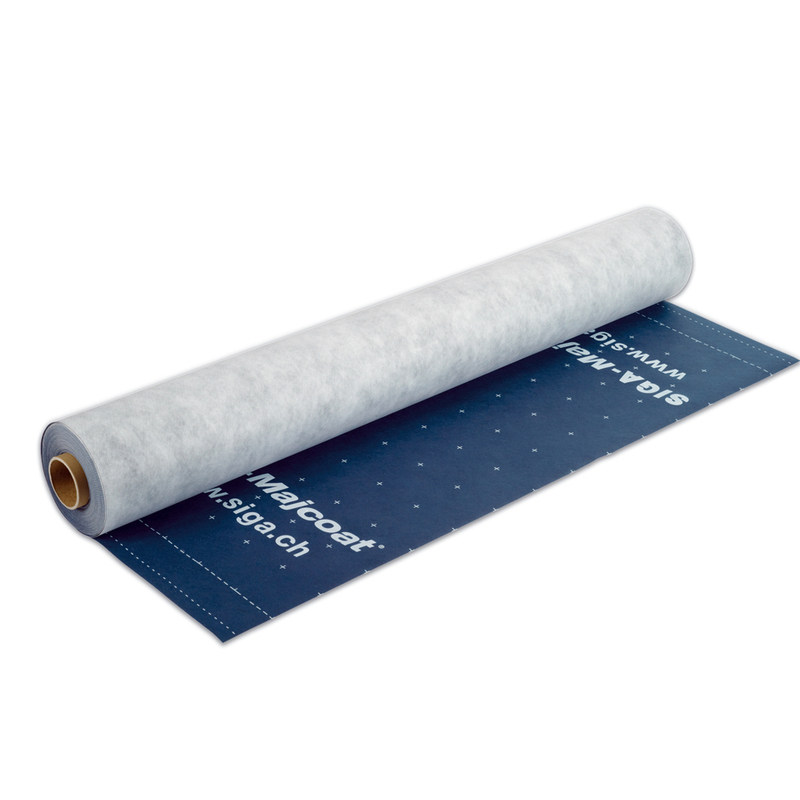 Majcoat is made three layers thick, creating a sturdy and tear-proof membrane that will eliminate damage in the construction phase. 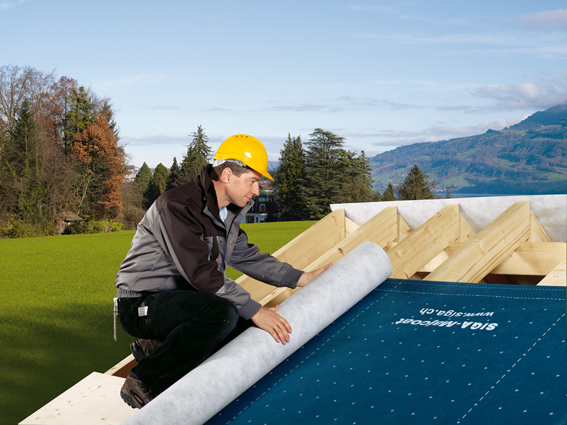 The functional layer is closed, protected by fleece layers on either side; this design makes this membrane driving rain proof and durable, all while keeping moisture diffusing properties. 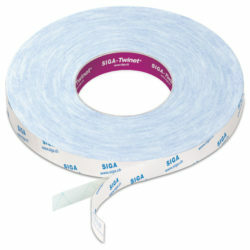 Printed on the membrane is a cutting and bonding guide, making this product as time-saving as it is durable!